It feels like deep mid-winter even tough spring is meant to be around the corner! 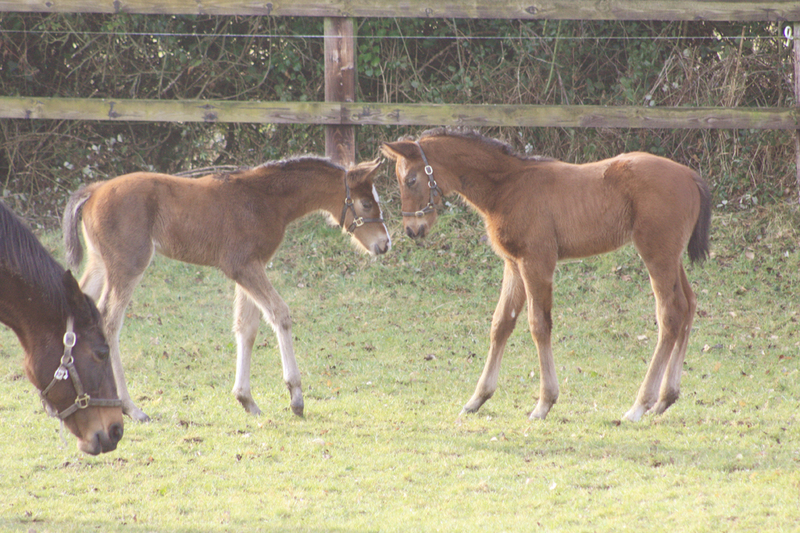 Lilbourne Lad filly meets Dark Angel colt. Khatela is not pleased by this at all! 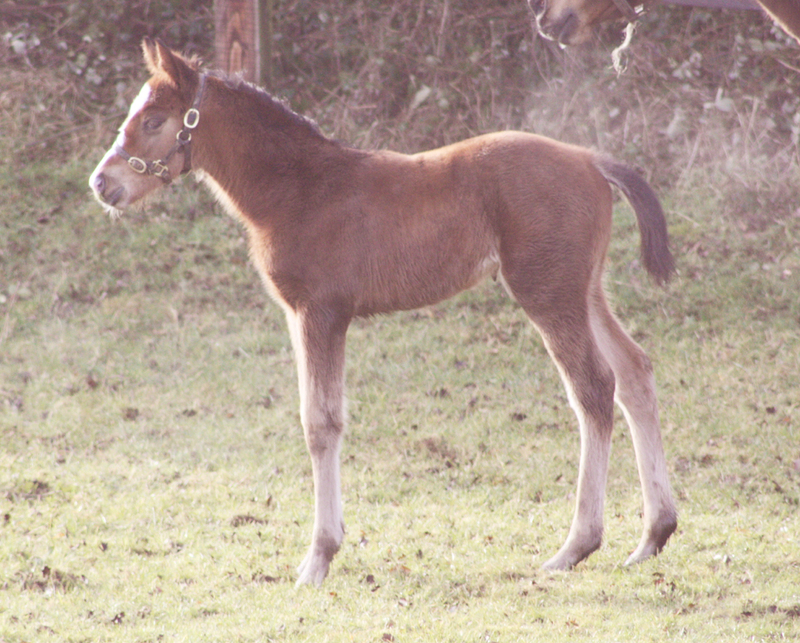 The commercial nature of Thoroughbred Breeding of flat horses demands foals to be born as early in the year as possible. This is not what nature intended and hence brings with it its own set of problems. 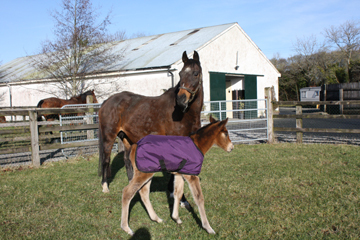 Mares are seasonal breeders and their reproductive cycle usually shuts down during winter only to resume when increasing daylight stimulates hormone production which in turn stimulates the ovaries to start producing follicles. 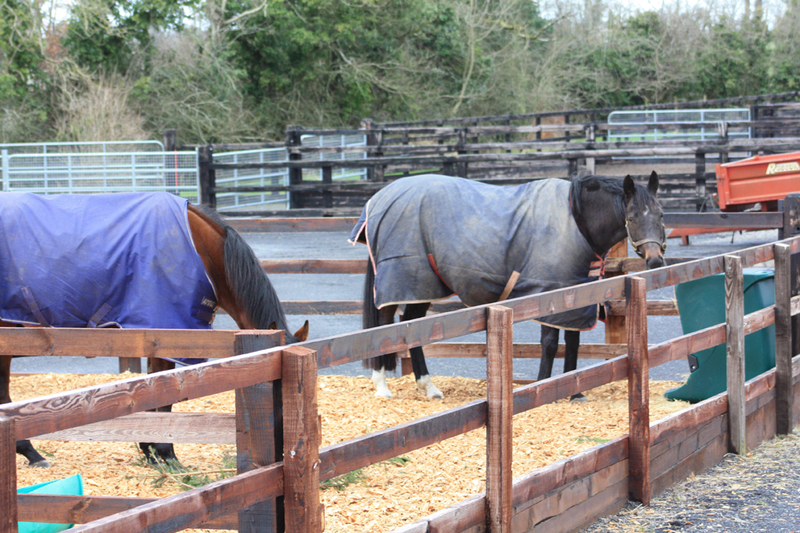 We try to be clever and subject mares to artificial light and this simulate increasing daylight hours of spring. This is done either by leaving lights on from 17.00 until midnight in the stabled mares or by applying artificial light to one eye by way of a timed light attached to a mask which mares can carry while out in a field. 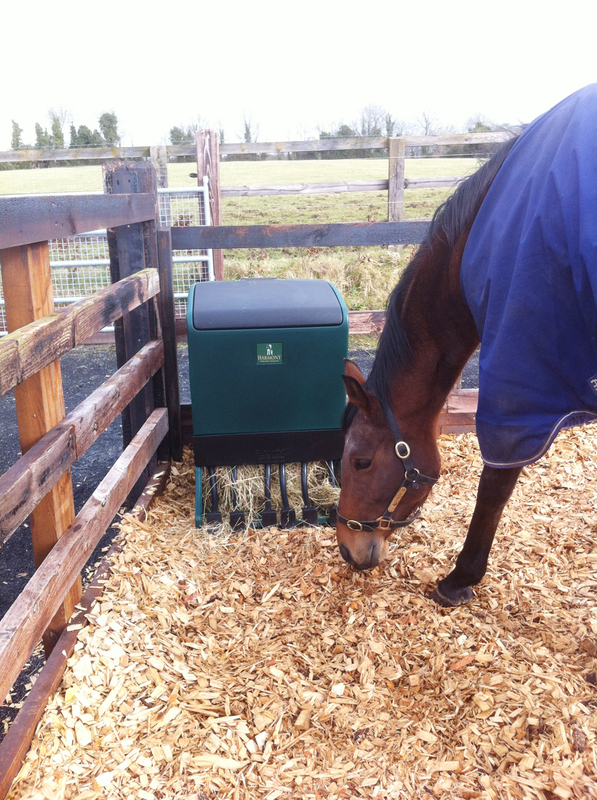 This relatively new invention by the Irish Company Equilume has proven to work well for inducing early oestrus in barren mares. 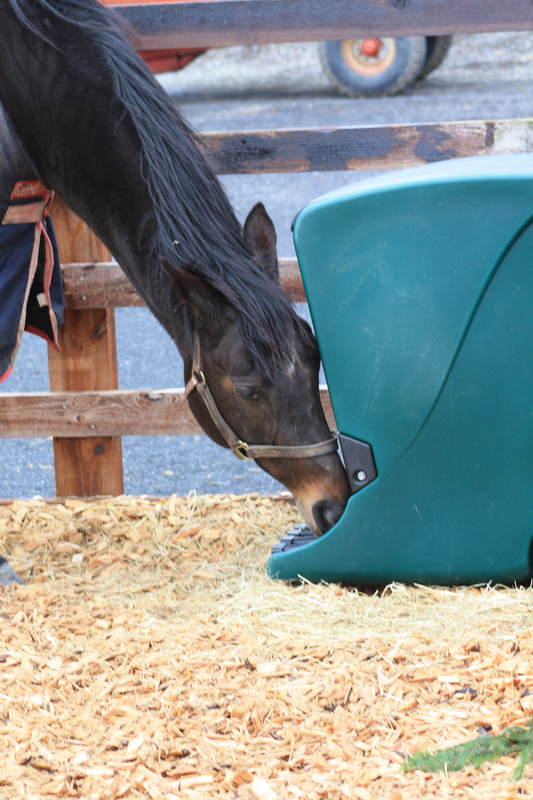 However, although it is certain to work statistically for a significant percentage of mares it is probably not as useful when applied to a very small number farm like ours. 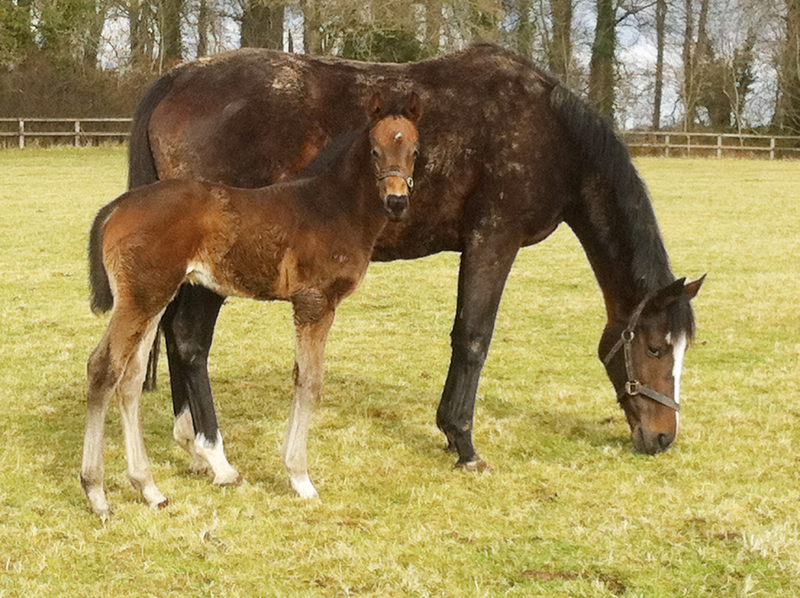 Dark Angel ex Bluebell colt (38 days) above and Lilbourne Lad ex Khatela filly from newborn to 24 days old,. 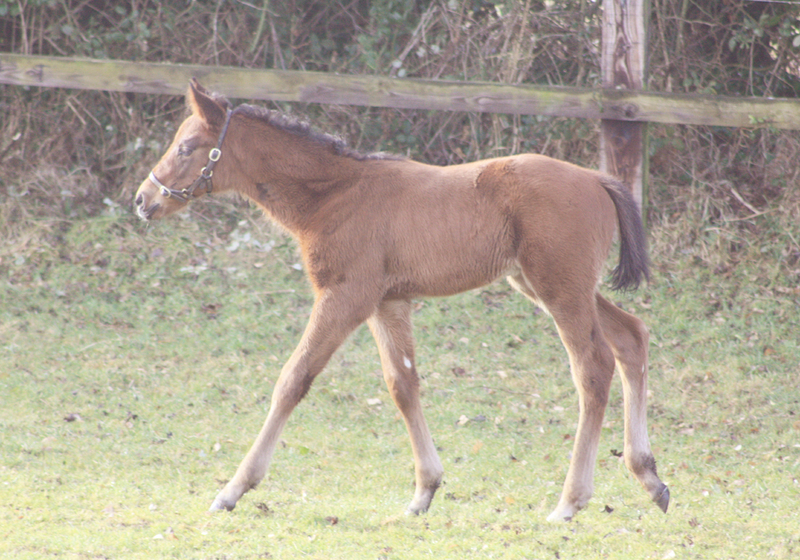 The growth rate of foals is amazing. 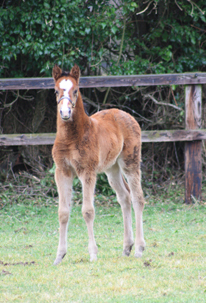 They metamorphose so rapidly from neonates adapting to the extra-uterine environment within hours to resilient little horses. Their normal weight gain per day is one kilo, which brings them from an average birth weight of 50 to to 55 kg to 240 to 270 kg at 6 months of age. 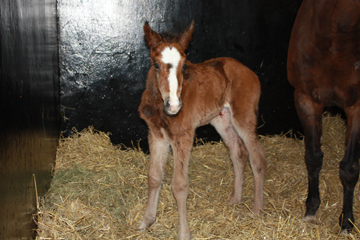 One of our visitors is Gestuet Faehrhof's Kahara with her colt foal by Invincible Spirit. 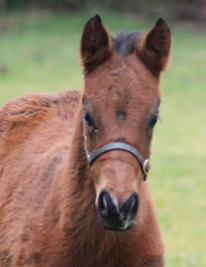 She is scheduled to visit Sea the Stars.